From forceful to playful, from lonely to breezy, wind is the most expressive force of nature. Sound recordist Ann Kroeber spent three decades capturing the many voices of wind. She and her late husband, sound designer Alan Splet, trekked through deserts, jungles, and pine forests, climbed mountains, crawled into caves, wandered stretches of beach, and explored abandoned structures to capture interesting winds. 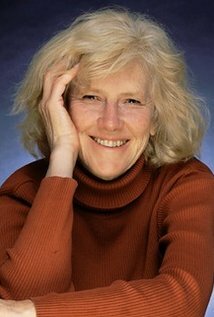 Kroeber’s career in film started in the 1970s, at the United Nations, where she worked with archival footage. 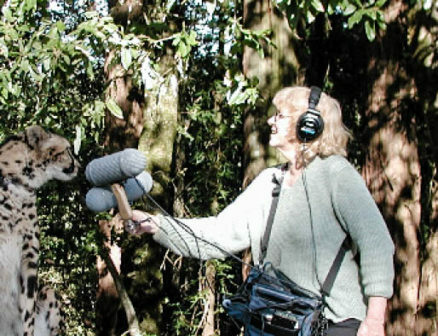 Just as her contract position was ending, her boss offered her a different position as a sound recordist. 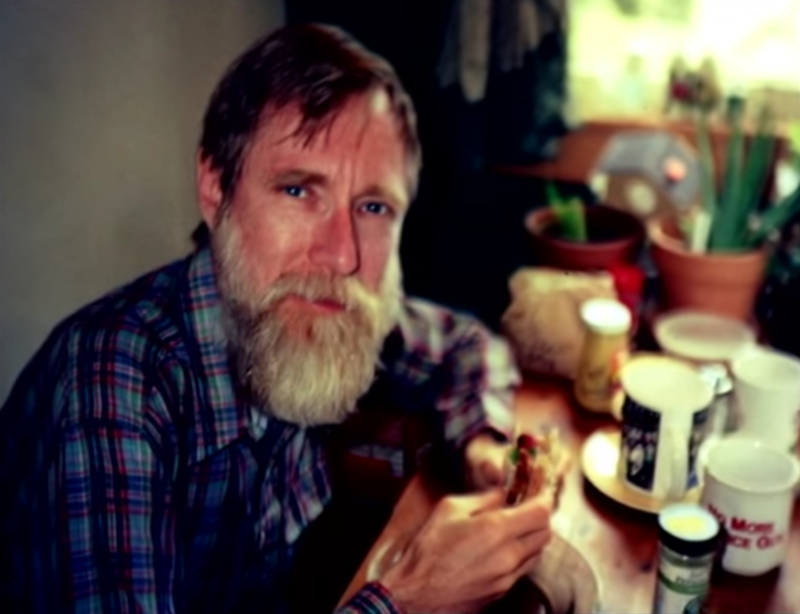 “It was as though he was asking me to be the equivalent of an astrophysicist,” jokes Kroeber. Her reticence to pursue an audio assignment may have sprung from growing up in a household where her father’s Hi-Fi system was strictly off-limits. “I wasn’t allowed to touch it because I could break it. My father was very old school. He felt like this was not what girls do,” she explains. But Kroeber’s boss persisted, offering her an opportunity to record a Chinese New Year celebration in New York City. “He gave me this really nice Nagra recorder and a Sennheiser microphone and he told me the basics of how to work it. I was so afraid of doing this that I didn’t even turn the recorder on, didn’t even test it out until I was there ready to record. I was so afraid that I was going to do something wrong. I was pretty neurotic about it,” she says. 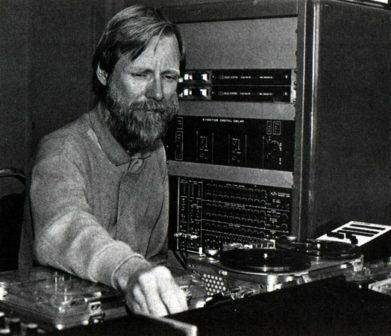 Kroeber has gone on to become one of the most well-respected sound effects recordists in Hollywood. She’s recorded sounds for Oscar-winning films like Dead Poets Society, The English Patient, Gladiator, and Lord of the Rings: The Return of the King, and for influential directors like David Lynch (Dune, Blue Velvet, and Lost Highway), Carroll Ballard (The Black Stallion), George Lucas (Star Wars: The Phantom Menace), Robert Redford (The Horse Whisperer), and M. Night Shyamalan (The Village). Her sounds are also found in award-winning games, such as Playdead’s grim platform-puzzler INSIDE. “I’ve supplied sounds to countless people who have won Academy Awards. 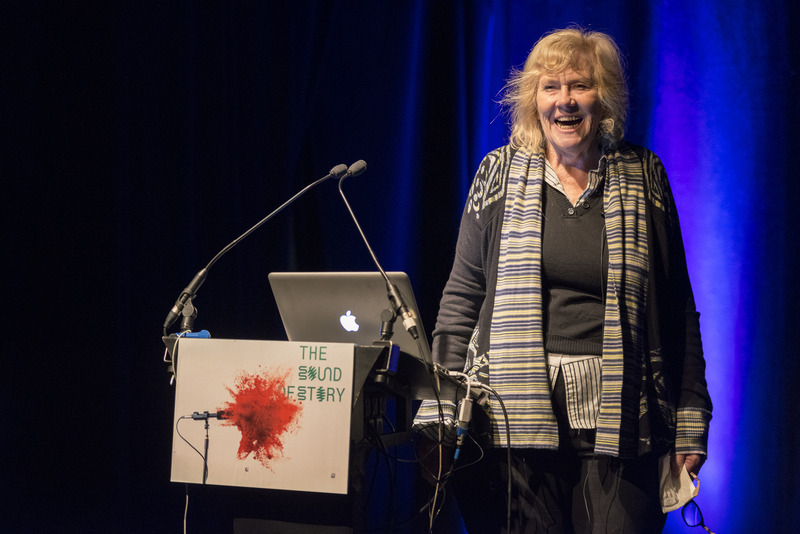 I’ve been doing sound for games too, working with Martin Stig Andersen in Denmark, who won the 2016 Game Developers Choice Awards for Best Audio for his game INSIDE,” affirms Kroeber. Kroeber was introduced to Alan Splet when he was looking for a sound assistant to help him on The Black Stallion. 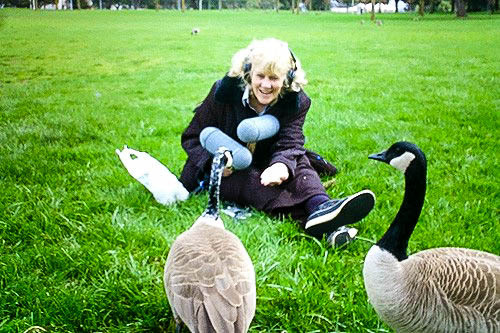 She immediately recognized Splet as a kindred spirit who shared her adventurous approach to recording sounds. “We hit it off right away. We talked about all of these strange and exotic things we had done, like recording in places that no one ever thought to record. 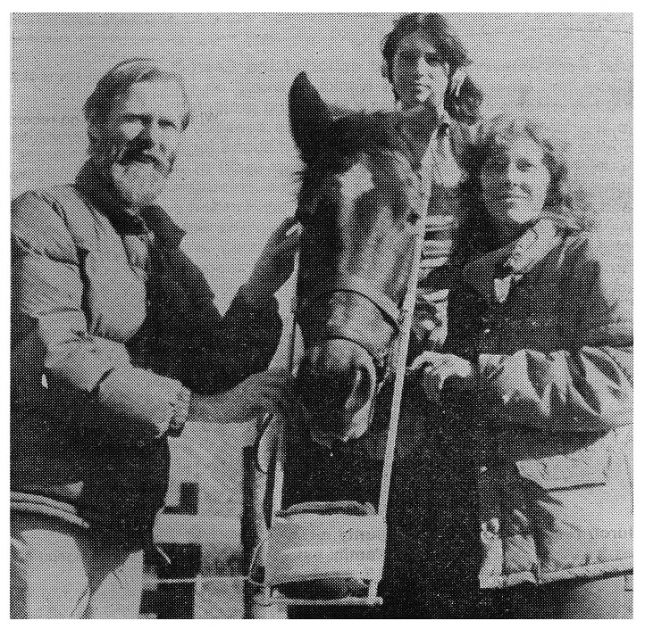 Before starting on The Black Stallion, Alan had worked on David Lynch’s Eraserhead, which is a very unusual film. So we were both very open to trying different tactics while recording for The Black Stallion. For instance, we captured horse sounds by strapping a lavalier wrapped in tons of acoustifoam to the underside of a horse’s belly. I don’t think anyone had ever done that or has been able to do that again. The sounds are really special, and they’re often used. People love them,” says Kroeber. Splet also built a custom brace that connected to the horse’s bridle. This rig allowed him to position a mic relatively close to the horse’s mouth. “We captured the breathing at the same time as the running. The sound is very dramatic. It really works,” shares Kroeber. In the Cinematic Winds collection, she’s included winds blowing through metal pipes, through a tunnel, through leaves, a tent, and the eaves of a barn. It includes winds blowing across desert sand and down an elevator shaft. Cinematic Winds also offers moody winds, like ghostly, moaning, and bitter whistling winds. There are shrieking storm winds and wild whipping winds. There are subdued desert winds and deep calm winds. Kroeber says, “I’ve been getting an incredible response to this collection. This one message said, ‘You just made my movie. You just changed it from being boring to being something really special and I can’t thank you enough.’ I just felt so touched. 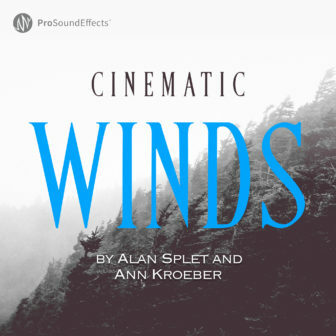 I’ve been really protective of this library, but now I am so glad to be sharing these winds with other people through Pro Sound Effects,” says Kroeber.